This comprehensive, 189-page course book provides current maternal fitness guidelines and course development information for health and fitness professionals. 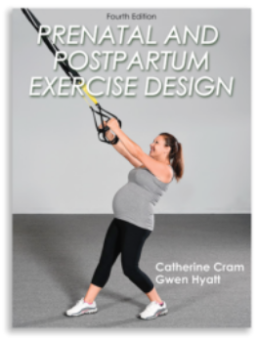 The booklet “Prenatal Fitness: Exercise During Pregnancy” was developed and written by exercise physiologist and maternal fitness expert, Catherine Cram, MS. For the past decade, Catherine has developed and instructed innovative, medically based pre-and postnatal fitness programs. “Prenatal Fitness: Exercise During Pregnancy” provides the most current, safe and effective prenatal fitness information to pregnant women. Catherine Cram, MS is an exercise physiologist and a leading expert in the field of maternal fitness. She is the owner of “Prenatal and Postpartum Fitness Consulting,” a consulting company that specializes in providing the most current maternal exercise information and training to health and fitness professionals. 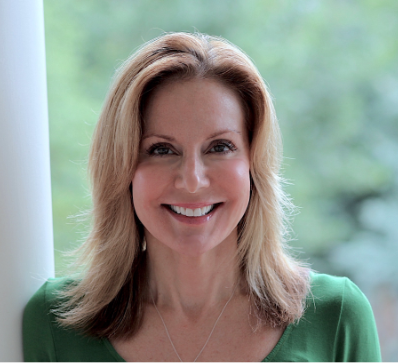 Catherine has been a featured speaker at ICEA, NPACE, ACSM and military medical conferences. 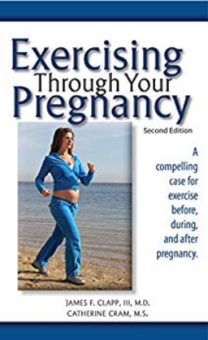 She co-authored the 2012 revision of Exercising Through Your Pregnancy with Dr. James Clapp and was a contributing author for the text Women’s Health in Physical Therapy. She served as the Perinatal Fitness Subgroup Chair for the International Childbirth Education Association in 2013-2014 and is on the Medical Fitness Network Advisory Board. Catherine also serves as the maternal fitness expert at Babycenter.com. Her certificate course, Prenatal and Postpartum Exercise Design, provides continuing education credits for ACSM, ACE, ICEA and LAMAZE as well as other major health and fitness organizations, and is a Lifetime Fitness Approved Specialty Course. The course was revised in 2016 and offers the most up to date, evidence-based maternal fitness training information available. Prenatal and Postpartum Fitness Consulting has provided maternal fitness training to Air Force exercise physiologists and physical therapists. 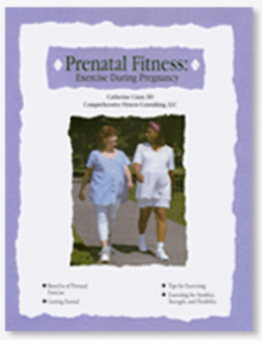 The US Army also includes Catherine's booklet, Prenatal Fitness: Exercise During Pregnancy, as part of their "Uncomplicated Pregnancy" education program materials.